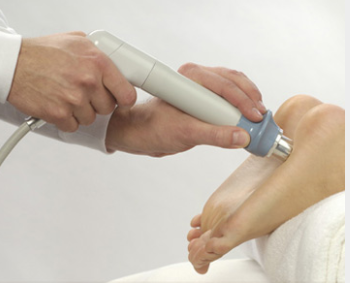 Dr. Dickerson provides expert and caring podiatric services in the Salt Lake area. He focuses on patient care and responding to each patient's specific needs to provide the best treatment for his patients. 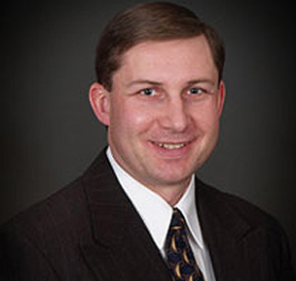 Dr Dickerson is a board certified foot and ankle surgeon and has been practicing here in Utah since 2001. At the Foot & Ankle Institute we provide routine checkups, nail fungus laser treatments, custom orthotics, & treatments for surgery. 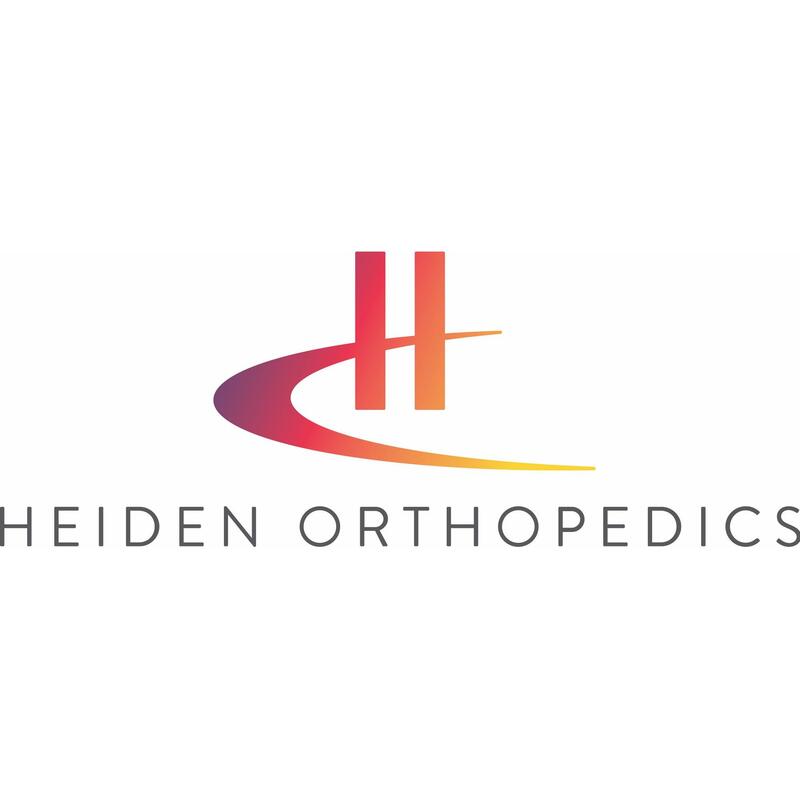 Dr Dickerson specializes in the care of treating traumatic foot injuries, sports injuries, ankle sprains and fractures, flat foot, bunion and hammertoe deformities.